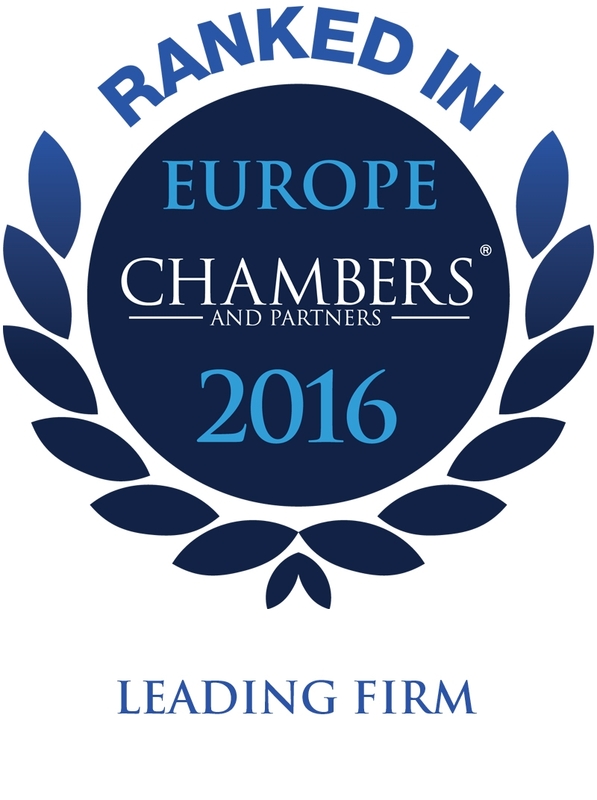 The members of Clément Konrad & Partners are committed to the success of their clients. It is reflected in their availability, dedication and listening skills. They consider all the requirements and constraints of their clients before developing tailor-made solutions and comprehensive advice. In the 2015 edition of Chambers & Partners the interviewees say about Christophe and his team: “We feel that we are not 'just another client', and that makes a real difference”. Effective communication is a key value for Christophe Clément. As one source enthuses, “he is easy to talk to and takes the time to ensure he understands exactly what we are trying to do” (Chambers Europe 2012). The firm keeps its clients apprised of legal and regulatory changes and developments that could impact their business, helping them to identify pitfalls and opportunities and adapt to new trends.